We all know that money, fame, and success do not buy happiness. They are certainly no match for the colossal power of depression. Suicidologists, aka clinicians and researchers that study suicide, have identified a few protective factors that actually can prevent suicide. 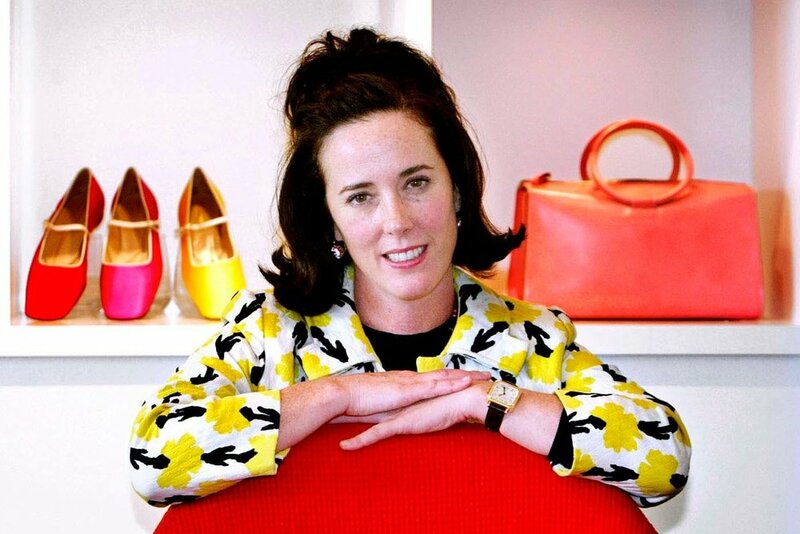 It’s hard to know what was missing from Kate Spade’s life that overpowered her will to live. She had access to health care, life skills, and seemed to have a solid marriage. (How else could you work with your partner for decades?) She had a thirteen-year-old daughter, which would certainly provide some sense of purpose. Plus, her brand is basically all about living life with color and sparkles. Her suicide is a punch-in-the-gut reminder that no matter how much pain we are dealing with, we cannot give in. We have to fight depression head-on every single day. If you are struggling right now, please reach out for support.